Stomatitis is a condition characterized by sore or inflamed mouth that can disrupt the ability of a person to talk, eat or sleep. This condition can occur in any part of the mouth, including the gums, lips, tongue, palate and inside of the cheeks. 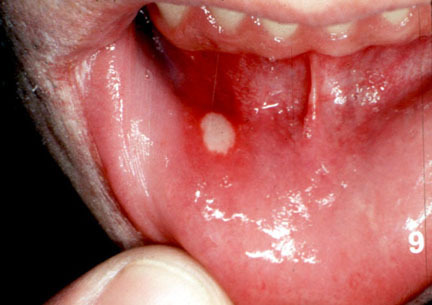 Aphthous ulcer is a single yellow or pale ulcer with a red border or a cluster of mouth ulcers, normally on the tongue, inside the tip or cheeks. Cold sores are blisters usually found on the lips filled with fluid. A person with cold sores experience burning, tenderness or tingling before the blisters actually appear around or on the lips. The causes of stomatitis include canker sores and cold sores. Make sure to schedule an appointment with a professional dentist at Brighton Implant Clinic if you experience mouth sores that don’t heal within two weeks. For more information please feel free to Contact Brighton Implant Clinic or Call us on 0800 111 6623 .